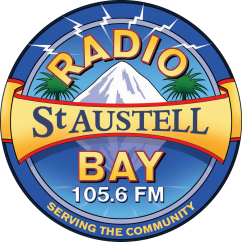 Here at Radio St Austell Bay, we are always interested in hearing proposals for Gifts in Kind. The simplest way to administer this is to swap a radio advertising package for the equivalent value of goods or services. An example of this is for you to display a PVC Radio St Austell Bay banner on your premises in exchange for a Sponsorship package. Professional audio equipment, particularly Broadcast Standard. This is not an exhaustive list. We would always be interested to hear your proposals.